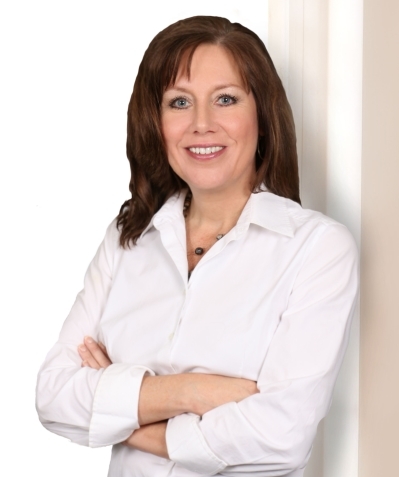 Laura is a full time, fully accredited REALTOR in practice since 1997. During this time she has successfully navigated the ups downs in the marketplace. Laura can easily and competently transition from seller representation to buyer representation. Laura lives in Southern Howard County. When she is not selling real estate she can be found spending time with her family, helping out in the community and playing with her dog.